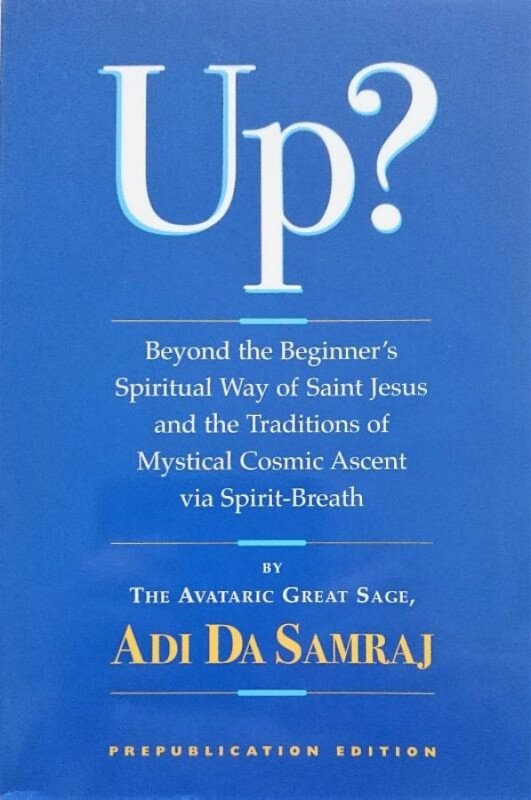 In this book Adi Da has chosen to render the Spiritual essence of the New Testament Gospels. Primarily Mark and Matthew, as well as the so-called "Secret Gospel of Mark". His rendering has the purpose of revealing the true esoteric core of original Christianity, whether the "Gospels" are to be regarded as history, as legend, or as a combination of the two.